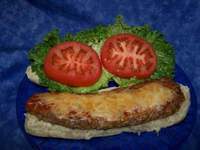 Our Hoagie Shaped Ground Beef Patties are produced to fit a wide variety of menu trends. 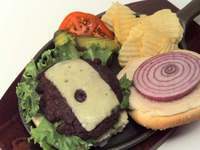 Each patty is Individually Quick Frozen to seal in flavor and freshness. Our cutting edge equipment will ensure faster cooking times allowing product to go straight from the freezer to the grill, or char broiler. 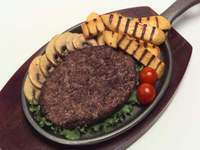 * Serve on a jumbo bun with all the fixings and fries for an impressive sandwich platter. *Add caramelized onions, sautéed mushrooms, green, and red peppers for the spotlight of any plate .